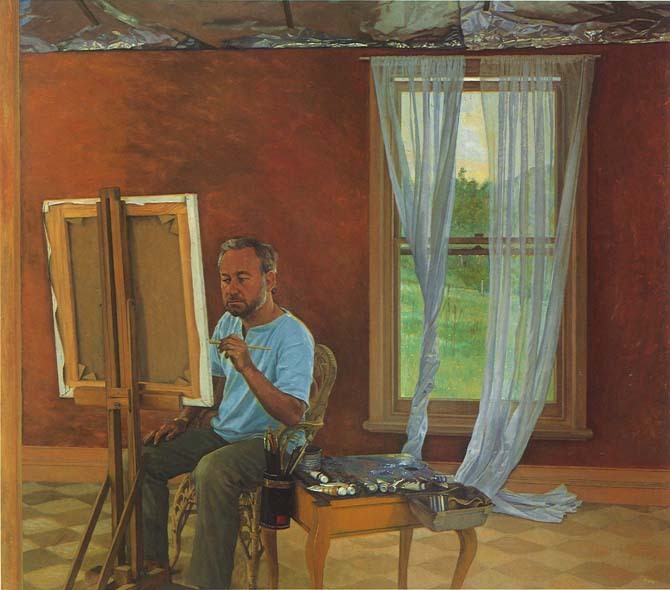 Brian Dunlop was one of Australia's leading realist, figurative and still-life artists. Includes online gallery. 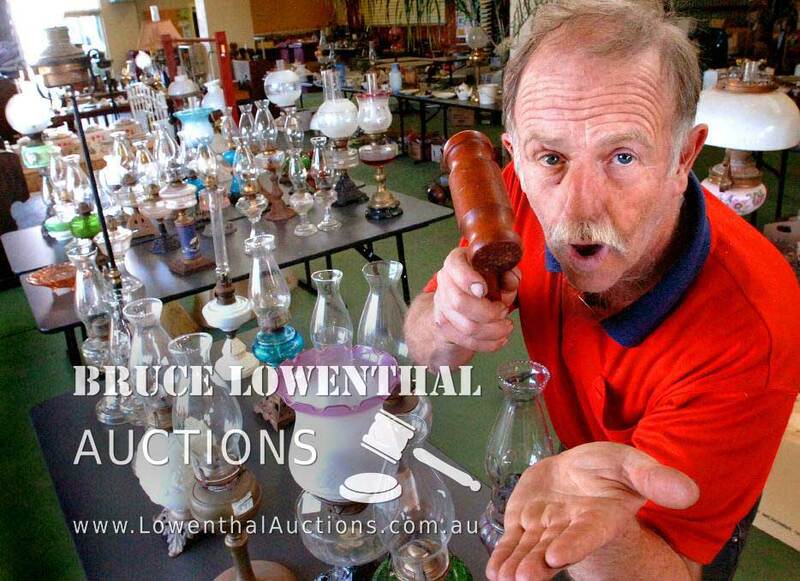 Bruce Lowenthal, Auctioneer - Handling an estate? Selling a collection... or an accumulation? Heather Wood, mixed media artist. Heather Wood is a Port Fairy based artist. Her website displays her acrylic paintings, botanic art, life drawings and other works in pen and ink, graphite, pastels and crayons. Enjoy browsing through this large online collection of perfume bottles from Europe, Australia and the United States. The collection dates back to the Victorian and Edwardian periods and includes compacts, perfume ephemera, perfume cards, and talcum powder tin. 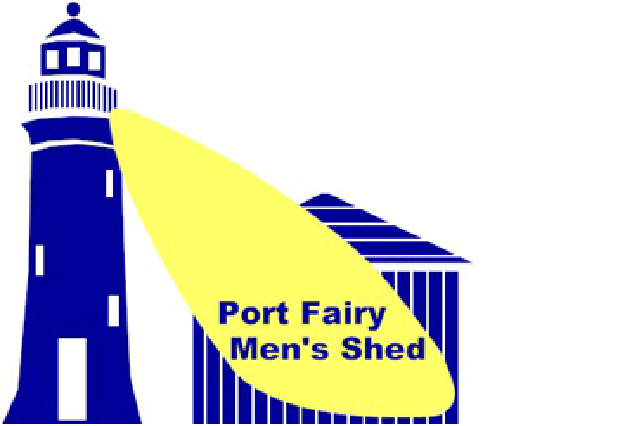 Port Fairy Men's Shed website featuring projects, activities, craft group, membership information, how to request a project, our supporters and monthly newsletter. Also, come along to our Ladies Craft Group on Thursday afternoons. Periwinkle Antiques showcases china, vintage fashion, collectables and other interesting items. Vicki Lowenthal, proprietor, has been a licensed secondhand dealer for 24 years. The stock is constantly changing so come back often and view the online gallery.